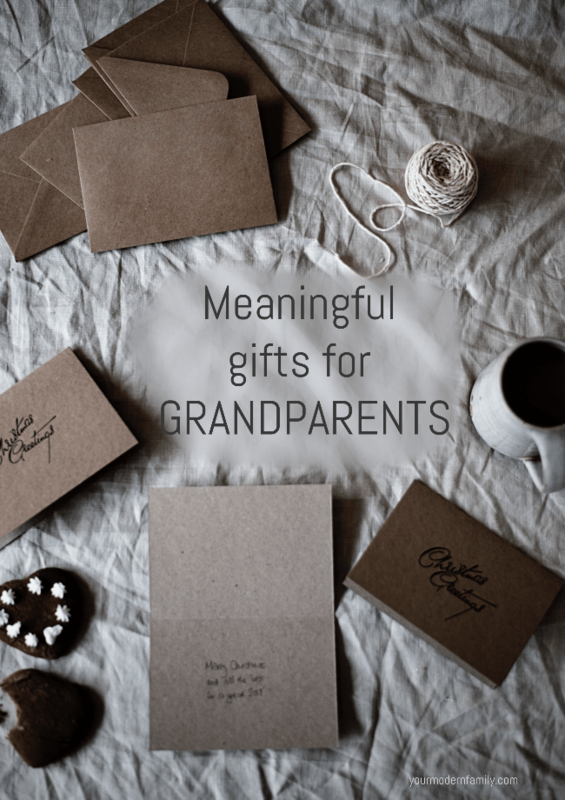 Do you need meaningful gift ideas for your parents? 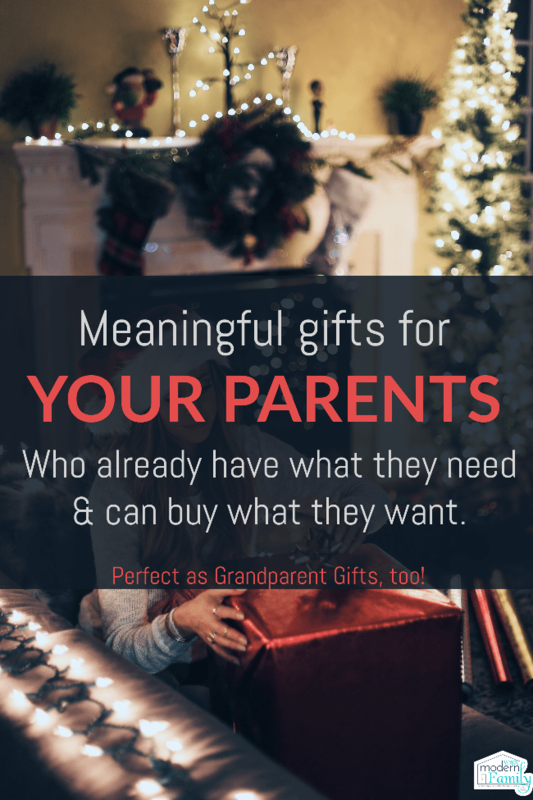 Do you ever feel stumped when looking for Gifts for your parents, the kids’ Grandparents, who already have everything that they need? It’s so hard because you know that they can order whatever they want online or just pick it up at the store (so if they WANTED something, they probably HAVE it already). That’s when you have to get creative and buy (or make) truly meaningful gifts. 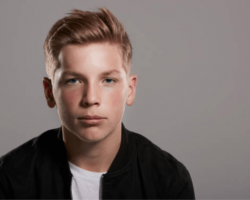 Today I’m sharing 10 Meaningful Gift Ideas. It can be hard to think of gifts for your parents or your in-laws. I know, because every year I try to think of ideas for gifts for them. Our parents (both my husbands and my own) are so kind and generous with their gift-giving with our children, Mickey and myself. I love to find meaningful gifts to give them in return. 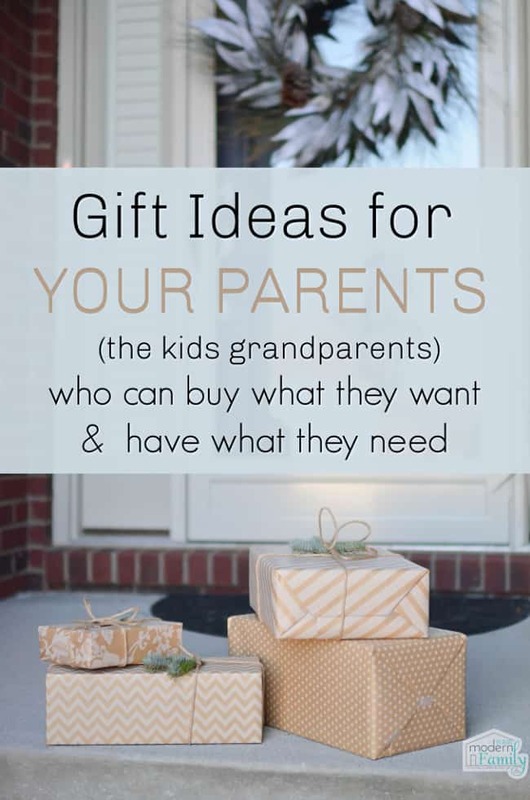 The problem/question is this: What do you buy for your children’s grandparents (your parents and in-laws) who already have everything that they want, and can afford to buy whatever they don’t have? 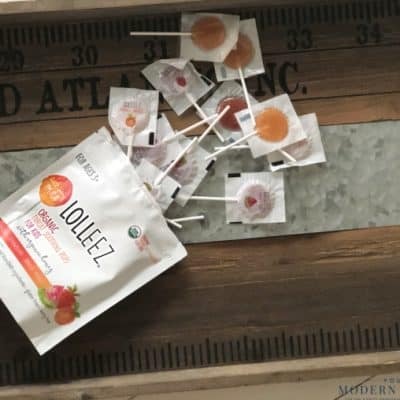 This situation is one that takes some creative thinking. I love to try to find gifts that are special and personal to that specific person. My mom is an excellent example in that area. She has always been so great at finding the perfect gift for everyone. 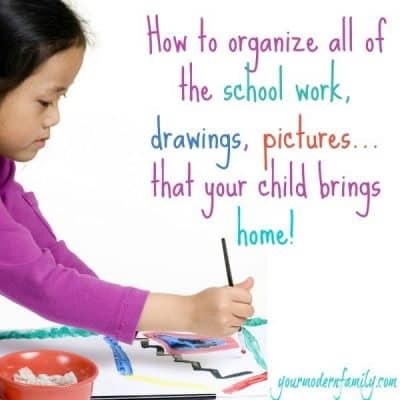 I also know that I want our kids to be involved in helping me pick out the perfect gift for their grandparents. It’s a tough one, but one that I am going to help you with today. 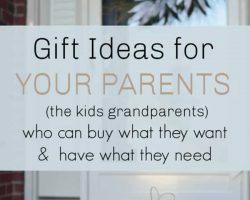 Today I am narrowing it down to my ten favorite gifts to give to grandparents who already have everything that they want, and can afford to buy everything that they need. 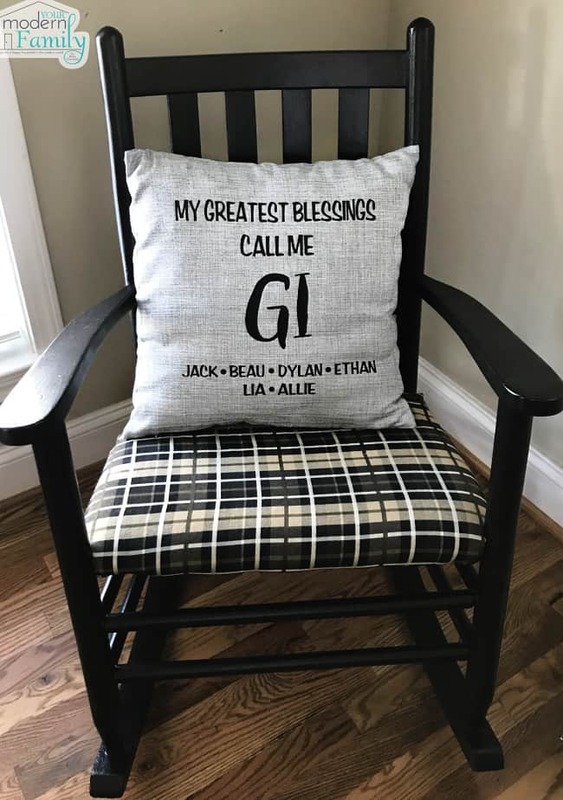 I love the quote “My favorite blessings call me ____” so I had a pillow made that said, “My favorite blessings call me Gi.” I found someone on Etsy to make it for me, and I asked her to include all of the names of her six grandchildren. It turned out to be adorable, and I loved that I was able to find a neutral pattern and color. 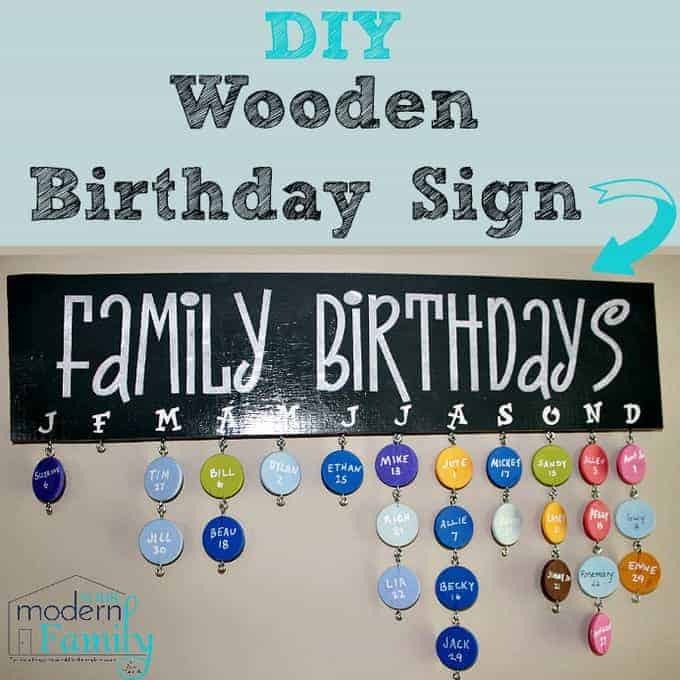 Of course, you can change the color or find a pattern/style/font that would match their decor. (This is the one that we ordered for my mom AKA: “Gi” to the kids). 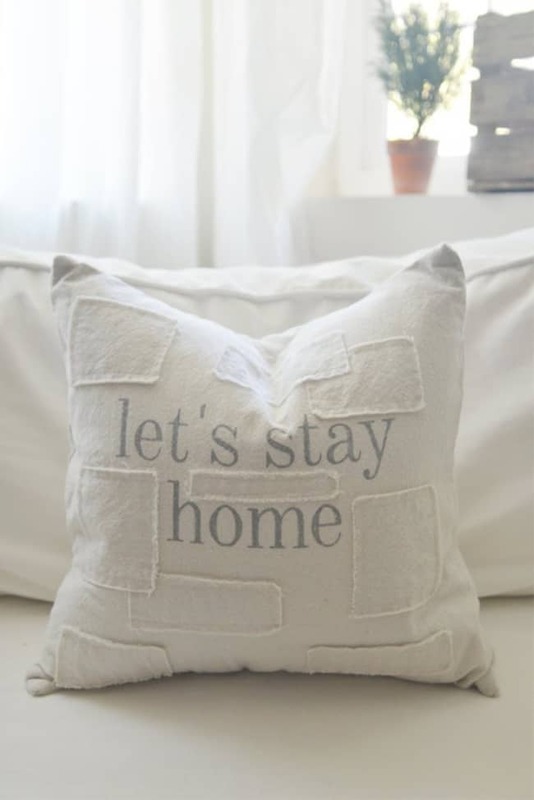 I also love pillows that have little quotes or sayings that would make someone smile. We have this pillow, and I love it. I ordered it on Etsy last year. I couldn’t find the exact pillow anymore, but I did find a few similar ones on Etsy. Personalized PillowsPersonalized Pillows are a great gift because they’re not seasonal so that they can be left out all year round. When they look at it, they will know that someone else is thinking about them. 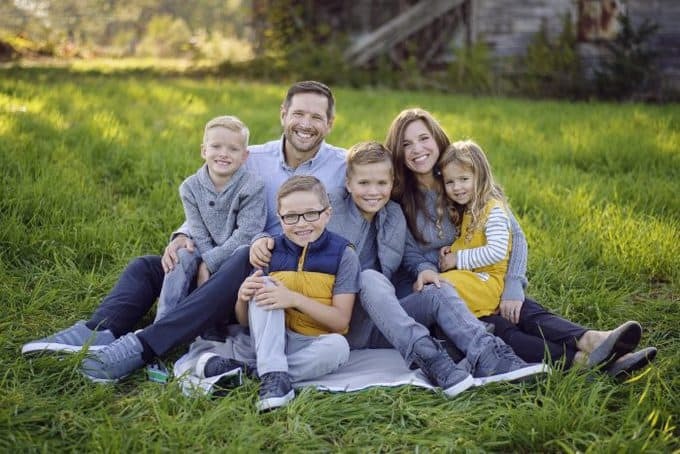 PHOTO CALENDAR: I know that the idea of a photo calendar isn’t a new idea, and perhaps not as creative as other gifts, but they are the perfect gift. In my mind, they show the gift recipient that you took the time to find the perfect photos. INSTAGRAM CALENDAR: I’ve even seen calendars like the Instagram calendar that uses images right from your Instagram page. It’s an adorable option! A few years ago, our kids made an adorable apron with their handprints. We used a black apron, and the handprints were with white paint (to look like flour). When they were done, I wrote everyone’s name with a permanent paint pen, below their handprint. It was adorable! The apron would be so cute if it went with a personalized cutting board. 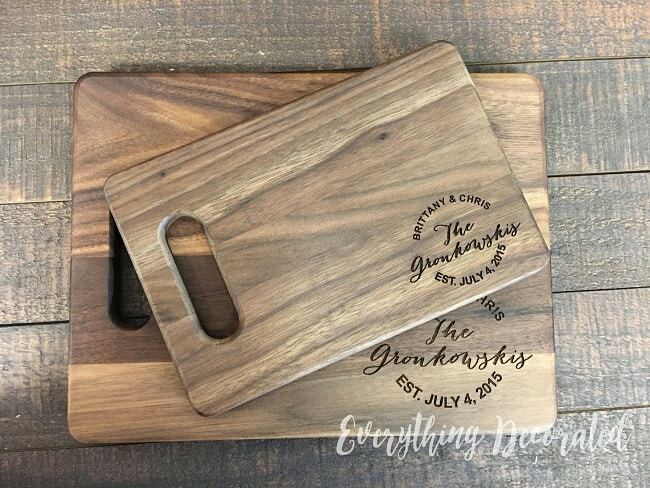 I’ve seen cutting boards like this on Etsy and a few other websites online. You could have one that says something like: “Best Grandparents in the World!” or even their last name. You can personalize it with anything! We have several cottage-style stores or old southern plantation style houses nearby that have become event venues. 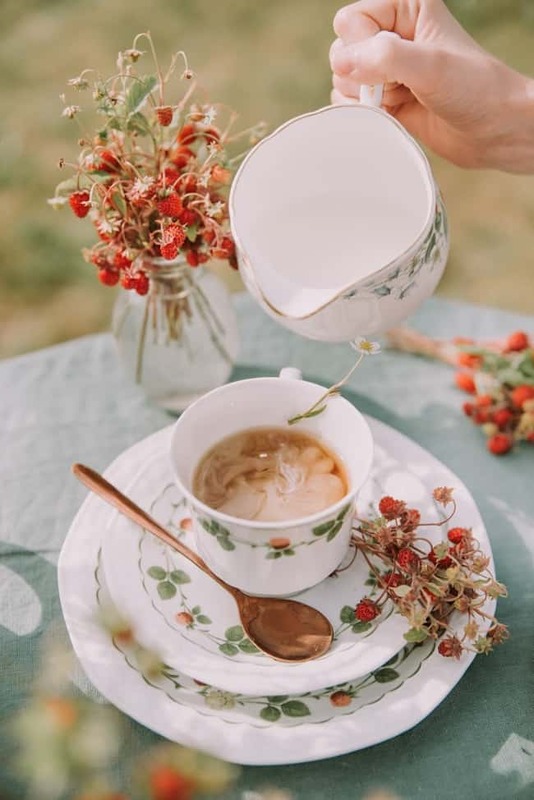 They will host tea parties and other events around the holidays. You purchase tickets ahead of time, and they reserve your table for two (or more). 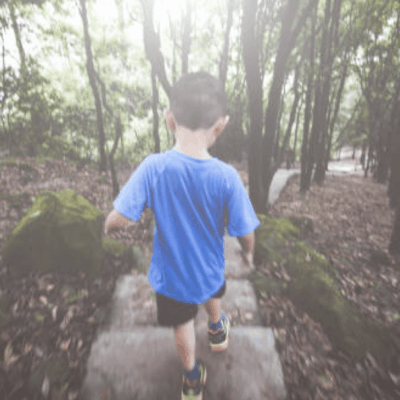 It is always fun and creates wonderful memories. My mom and I have done this several times. Last year for Christmas, my sister-in-law ordered the most adorable doormat. It was a personalized doormat that had beautiful stones on it to look like it was taken straight from the stream. 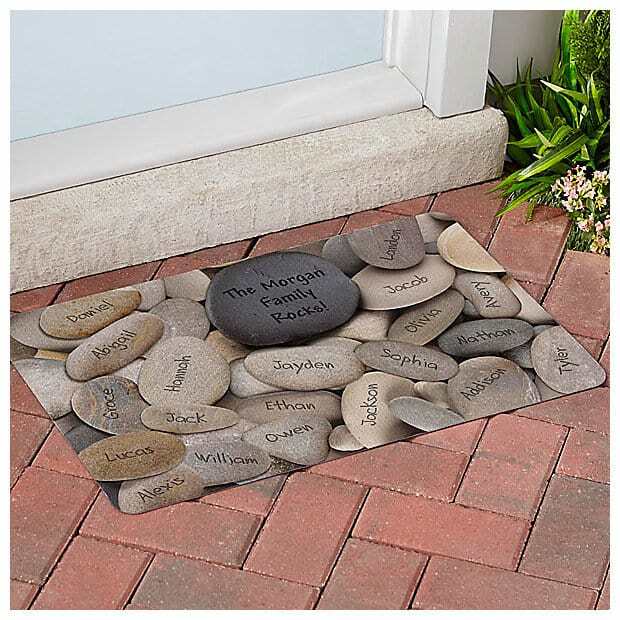 At the top of the doormat it said “MY FAMILY ROCKS” and on each of the pebbles, it has the names of the kids and grandkids. 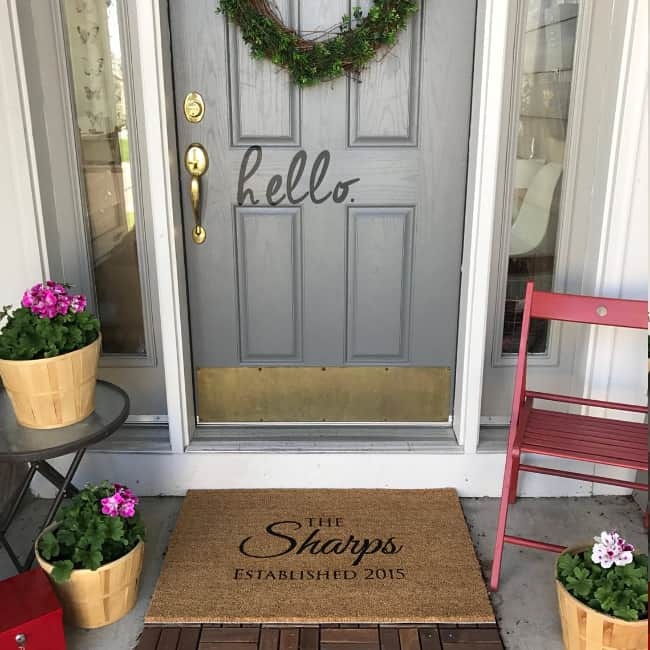 This Doormat below) with the last name is cute, too! 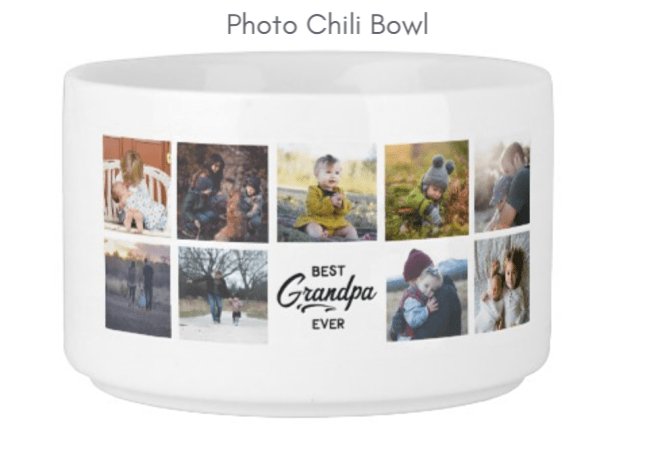 I have seen photo mugs, but never a photo chili bowl. I think it’s just the best idea. I also found photo soup bowls. This would be so cute with a homemade jar of potato soup that they can make in their bowl. To make this a complete gift, I think I would also include a blanket. 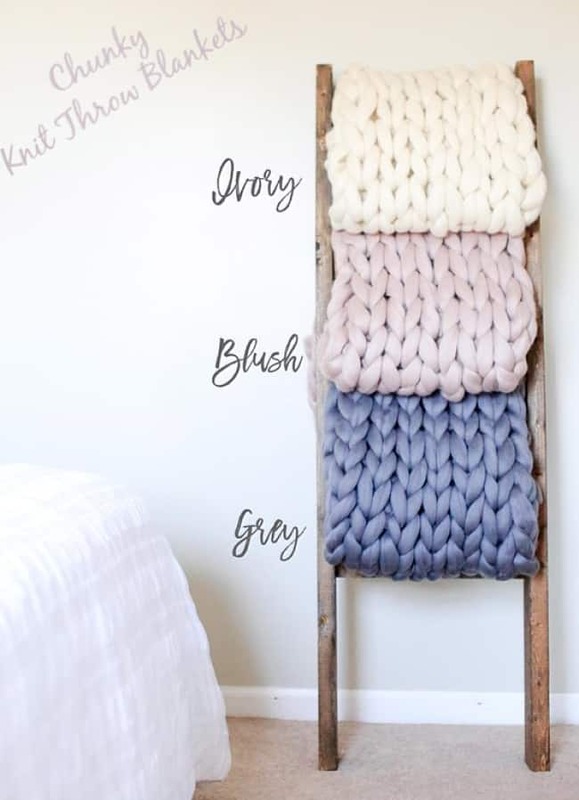 You could even splurge and get one of these giant chunky knit throws. I don’t have one, but they are just beautiful! 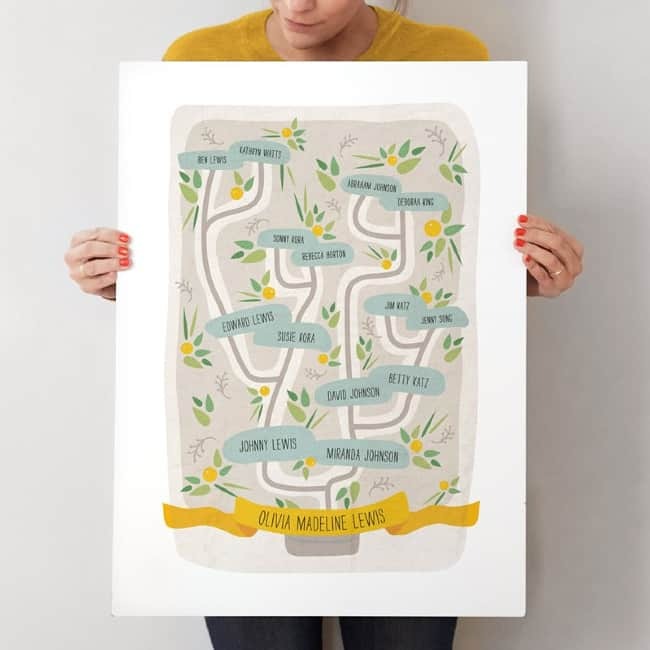 I love gifts like this and the Family Tree picture by Minted is a great way to display the family lineage. It is classic and beautiful at the same time. The colors are perfect and I love that it has the names of family members. 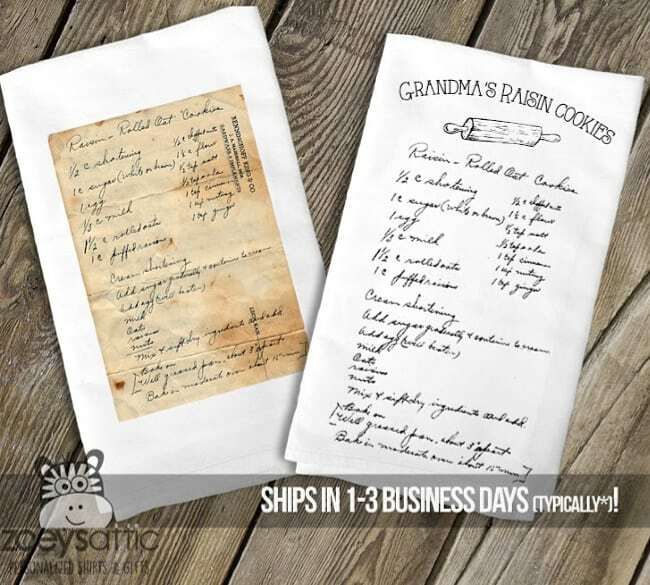 A recipe with one of the grandparents favorite recipes, written on this adorable custom tea towel, is a wonderful gift. 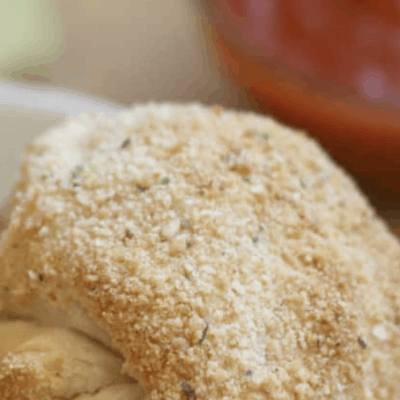 Give it with a mixing bowl and ingredients to assemble the recipe. If they are world travelers, this scratch map is perfect. 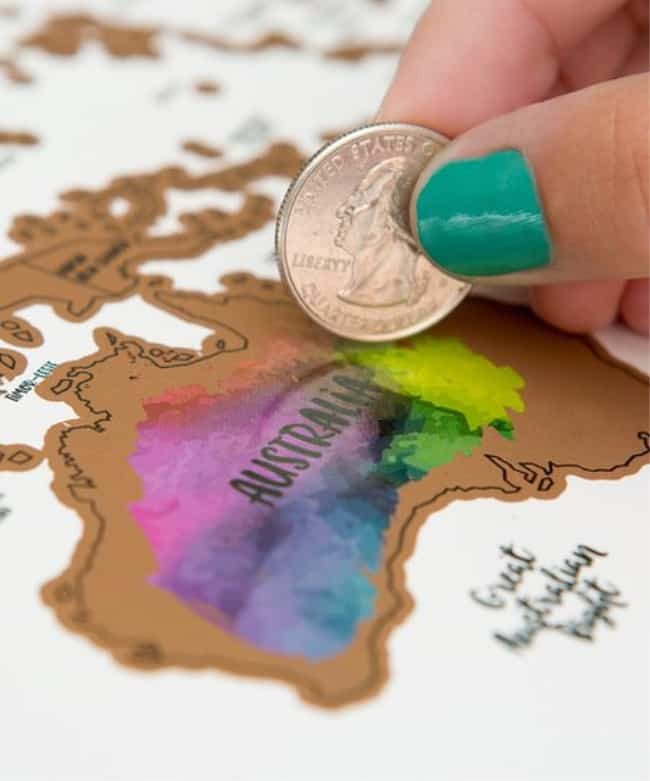 They start with a neutral map and every time they go somewhere, they scratch off that location to reveal a colorful spot below. 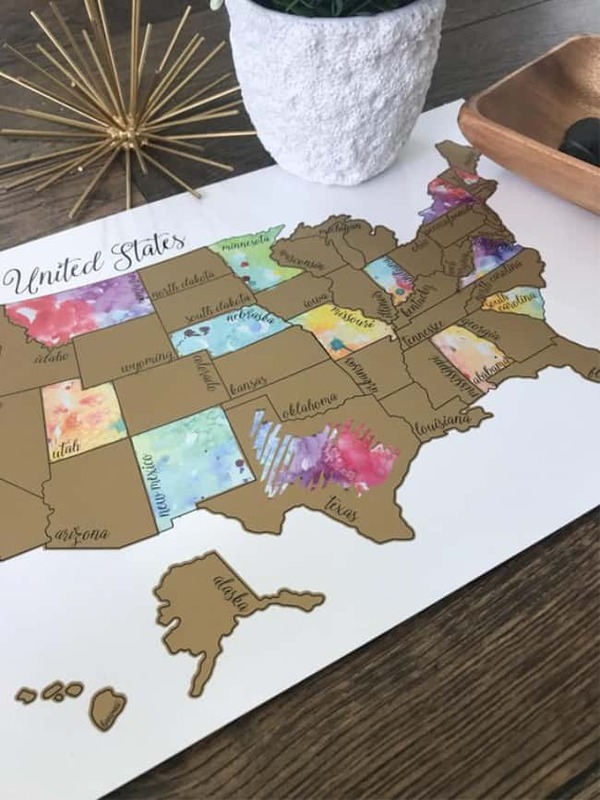 I love this gift idea because it lets them document their travels and remember that you cared enough to think about them every time that they scratch off a new adventure! 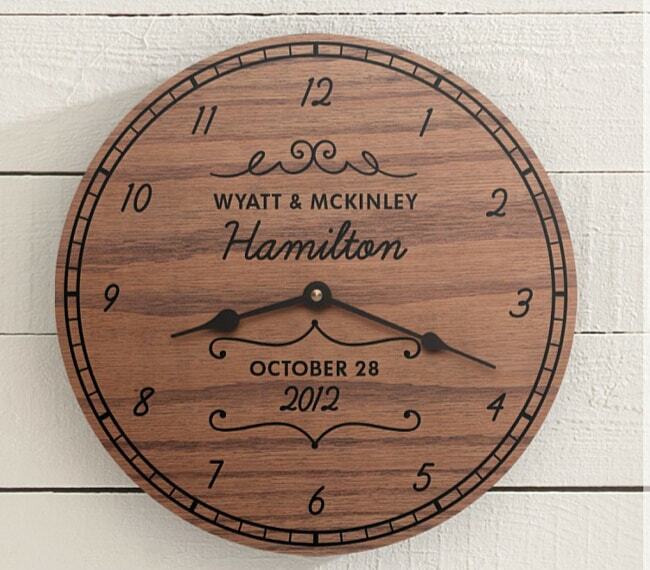 This handmade clock is such a classic idea – it is traditional and will always look nice. You can have a name, a special date, or a special quote like “It’s always LAKE time” on the clock. Your post is so appropriate for the holidays…Thank you for your wonderful ideas. 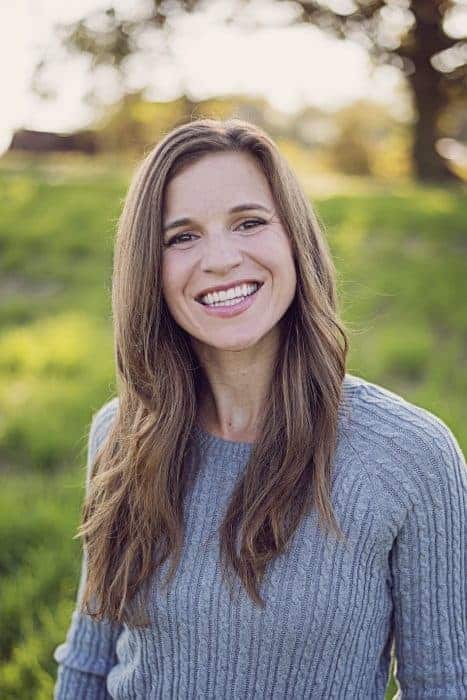 Hello Becky! 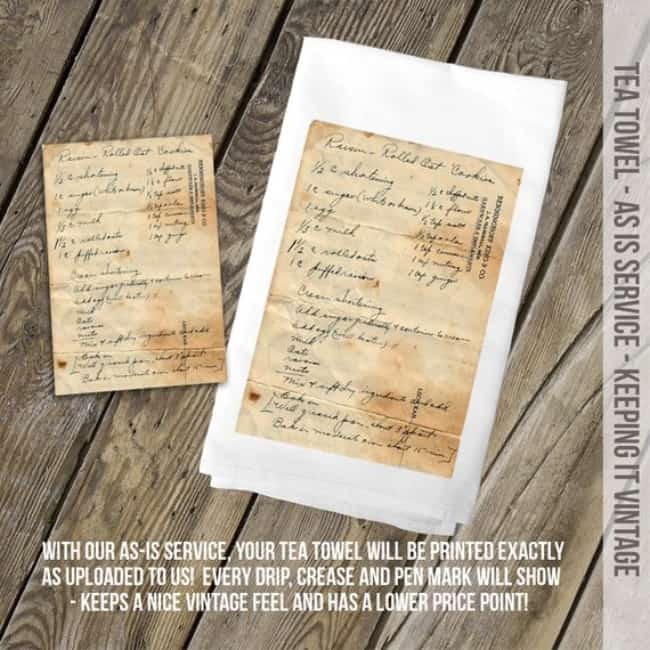 I live the printed recipe in a tea towel idea! My mom grew up on a farm with hand me down recipes but unfortunately most were never written down. My mom would have treasured a gift like that from my two girls because they had such a bond with her. She no longer lives at home but instead in long term care. So I do have some of my mom’s favorite recipes and can gift these to my girls when they move out! Such a fantastic idea, thank you! My aunt gave me such a great idea to give my mother. I ordered one of those picture frames that opens from the front and gave it to her for christmas and then each month we give her a different piece of art from one of my children to go in it. 12 months of the grandkids art. She loves it.